In 2017, during RelStat’17, the Management Board of the ALLIANCE project announced the scientific excellence award for the young researchers participating in the research collaboration teams of the project. 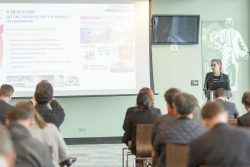 The Transport and Telecommunication Institute (TTI) in cooperation with Traffic, Transportation and Logistics Laboratory of the University of Thessaly (TTLog) and Fraunhofer Institute for Factory Operation and Automation (Fraunhofer IFF) successfully realized the ALLIANCE Final Conference “Sustainable urban interchanges: Trends and new prospects” on 17 October 2018. 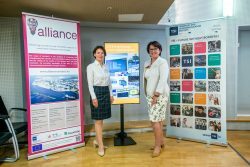 ALLIANCE project co-organized with EU project SKILLFUL the special session entitled “Education and Training – New challenges towards the Future Transport” within the European Transport Conference (ETC) on 10-12 October 2018 in Dublin, Ireland. 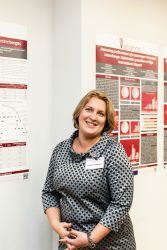 During ALLIANCE project’s three years course, several educational and training activities took place, such as training and summer schools, seminars and conferences. Subscribe now to ALLIANCE Youtube channel to get familiar with ALLIANCE activities and main findings, and enhance your knowledge around sustainable transport interchanges! 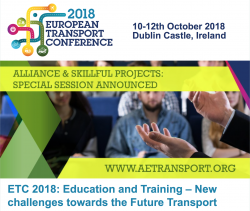 ALLIANCE project co-organizes the special session entitled “Education and Training – New challenges towards the Future Transport” which will be held within the European Transport Conference (ETC) on 10-12 October 2018 in Dublin, Ireland. 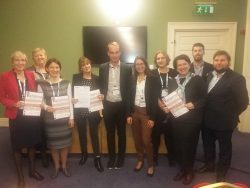 The Association of Pan-European Coach Terminals (APC) celebrated its 15th anniversary by organizing a workshop entitled “Innovations in passenger transport with bus and coach and terminal development in the future” in Riga, September 3-5, 2018.